Ava Aurora Foxx is an entertainer out of Columbus, Ohio but once called Toledo, Ohio. In 2017, Ava competed and won the title of Miss Gay Ohio enabling her to carry out her platform to raise money and awareness for the Autism Society of Ohio. 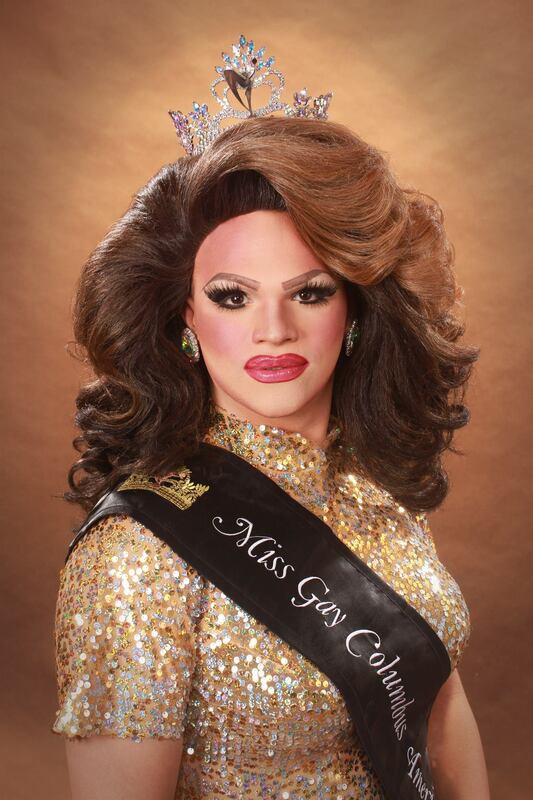 Her final benefit, as Miss Gay Ohio, held in March of 2018 helped contribute more than $5,000 that she was able to help raise for the organization throughout the year.